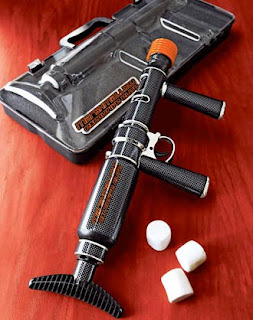 LaVeda's Geeky Journal: Marshmallow Guns at Work? YEAH!! !